Windsor opens new Archon designed Emergency Operations Centre and Fire Hall No. 6. Read more here. 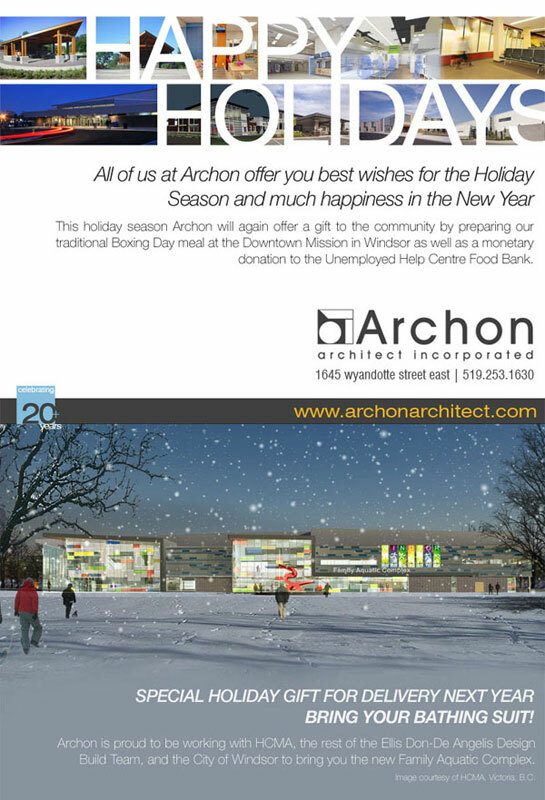 founding partner of Johnson & McWhinnie Architects and Archon Architects Incorporated, on December 5, 2015. 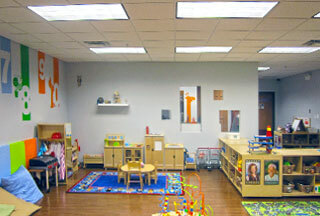 Unemployed Help Centre opens their new Archon designed Care for Newcomer Children room . 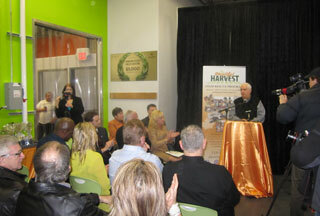 Ribbon cutting and opening with guest speaker Costas Menegakis . 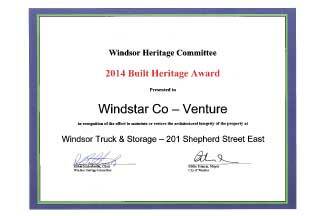 the City of Windsor for our restoration work at Windsor Truck and Storage. Happy New Year everyone! Wishing prosperity and happiness to you all. 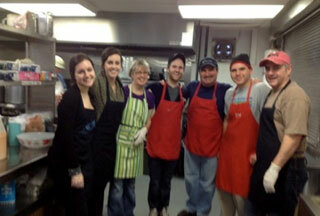 Archon helping the community at the Downtown Windsor Mission. 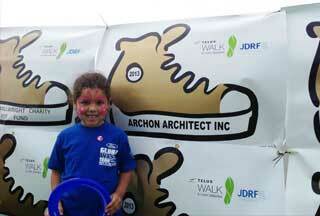 Juvenile Diabetes Research Foundation (JDRF) local Walk for the Cure event. 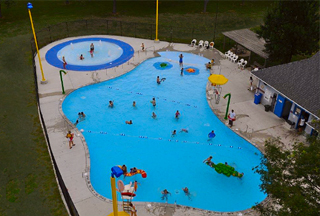 Archon to design the new Millen Centre in Woodslee. Read article in Essex Free Press. 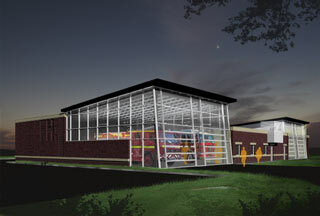 New Essex Fire Hall No. 1. recieving praise for it's design and many green features in the Daily Commercial News. Archon is proud to be involved with this dynamic new project. See more here @ 6:38. 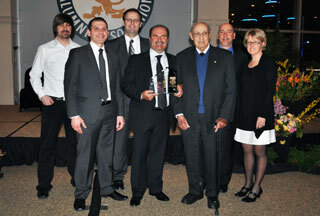 Robert Di Maio gets awarded .the Alumni of Distinction from St. Clair College. See more at the Windsor Star. Archon staff celebrates . 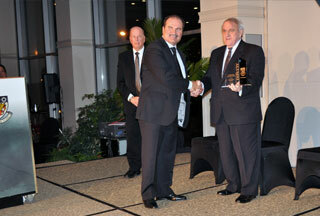 at gala with original founder of Archon, Doug Johnson. Archon Celebrates 24 years in business! The Town of Essex holds Grand Opening .for the new Archon designed Essex Fire Hall No. 1. Read more here. 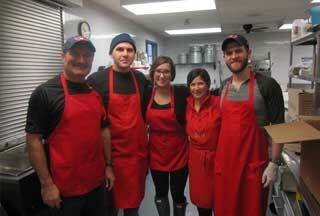 Archon staff serves up their annual Holiday Meal at the Downtown Mission. Happy Holidays to everyone from the Archon staff. It's been a great year! The new Archon designed Resource Center opens at the Unemployed Help Center. Read article in Windsor Star. Construction continues on new Essex Fire Hall No. 1. 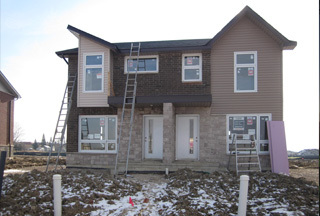 Construction continues to progress at Trillium Court. 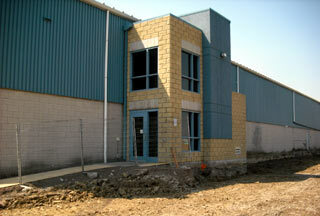 Construction starts on new washroom facility in Colchester. 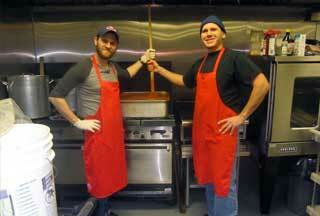 New City Grille creating buzz in downtown Windsor. Read article in Windsor Star. 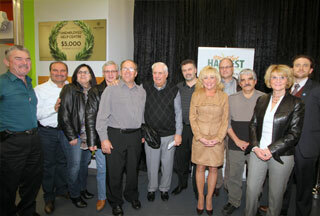 Town of Kingsville re-opens 'awesome' new Kingsville Arena Complex on Famiyl Day. Read article in Windsor Star. New Archon Website goes LIVE! 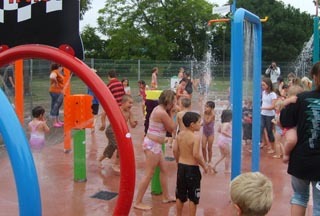 Official Ribbon cutting at Drouillard Splash Pad . 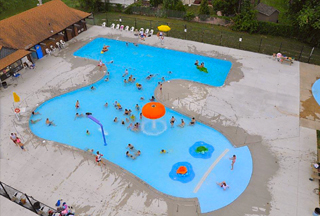 Splash pad opens to the delight of children and adults everywhere. 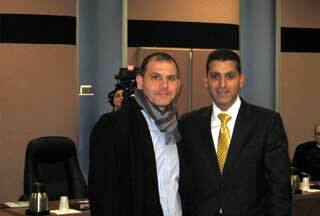 Read article at Windsor Star. Progress continues at Kingsville Arena. Precast flooring and roofing started. Archon awarded contract for new Trillium Court Co-Operative Housing by the Ontario Realty Corporation. 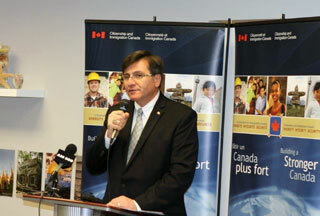 "I know Erieau will benefit from having this new facility and will cherish it for years to come". Read full article from the Blenheim News-Tribune. 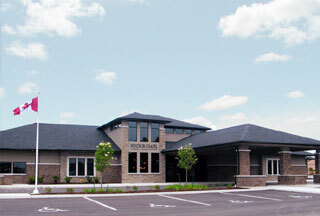 Grand opening at Windsor Chapel Funeral Home . Facility open house feature in arcticle in the Windsor Star. Construction begins at McHugh Soccer Park . 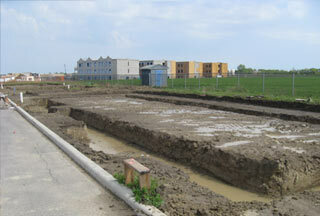 Contractor digging footings and foundations. 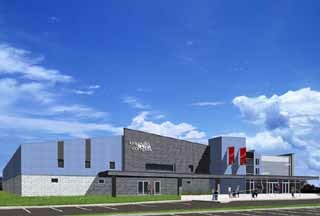 Construction begins at Kingsville Arena . Site stripping and foundations begun.